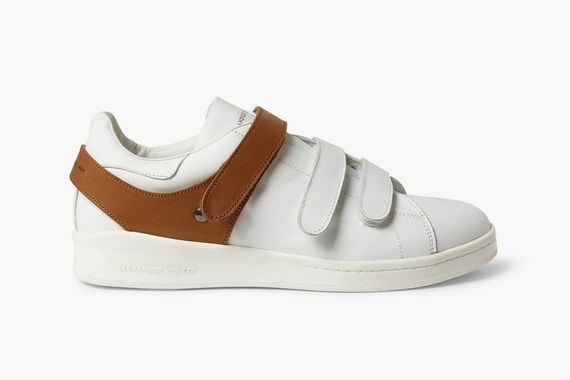 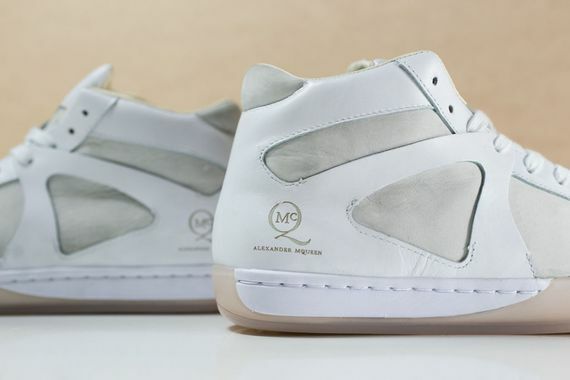 The Alexander McQueen design team have turned up in the sneaker department, this time leaning on no one but themselves (well, maybe loosely on Stan Smith) to deliver this pair of kicks in supple white leather. 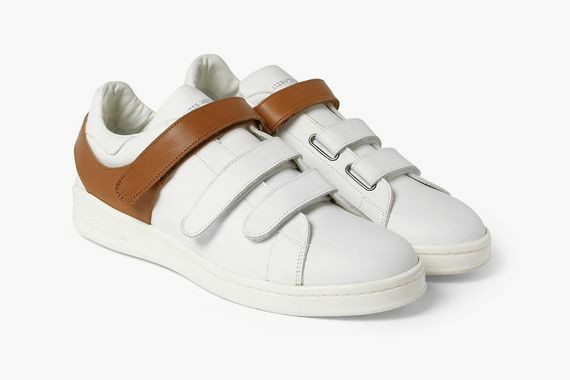 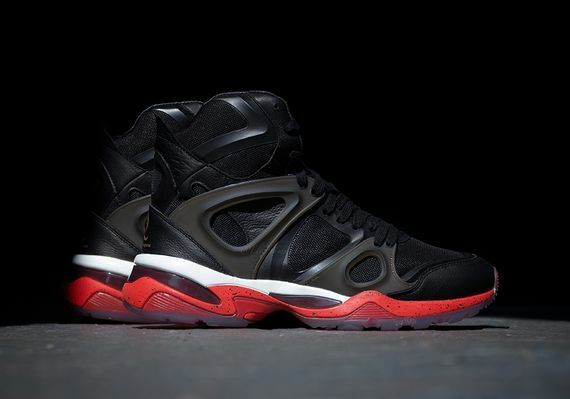 The simple design features child approved Velcro straps and a tan leather “harness” that maintains the lines of the straps. 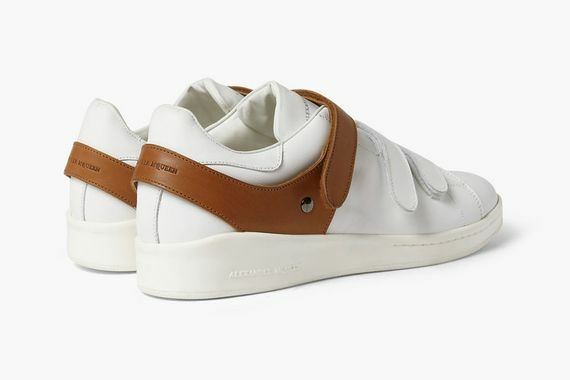 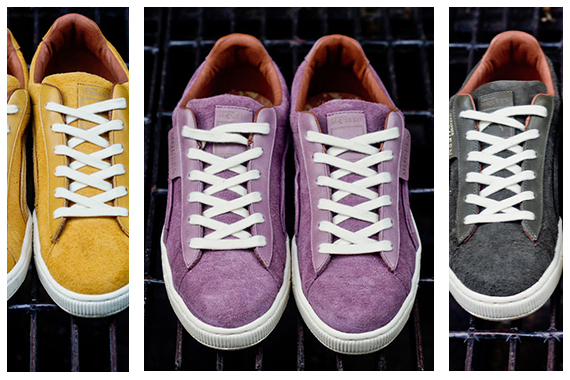 Score yours now from Mr. Porter.